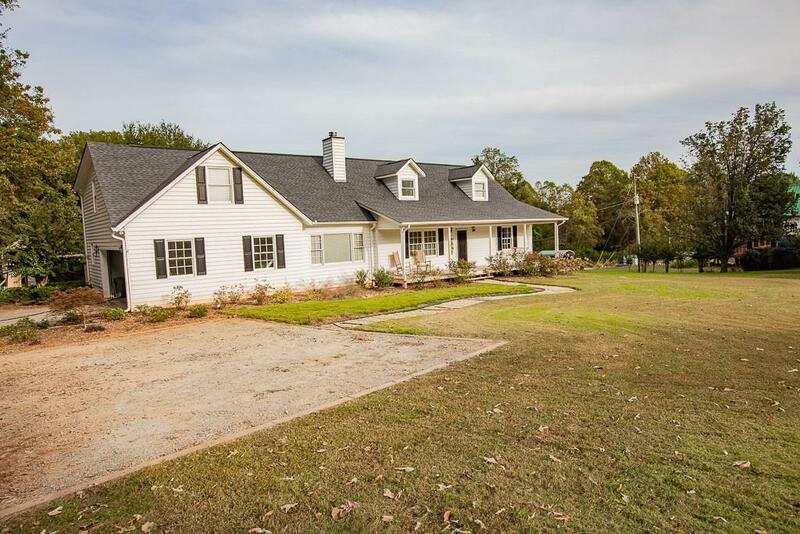 Bring the chickens & goats, 5 beds/3.5 baths on almost 2 acres will give you privacy galore. 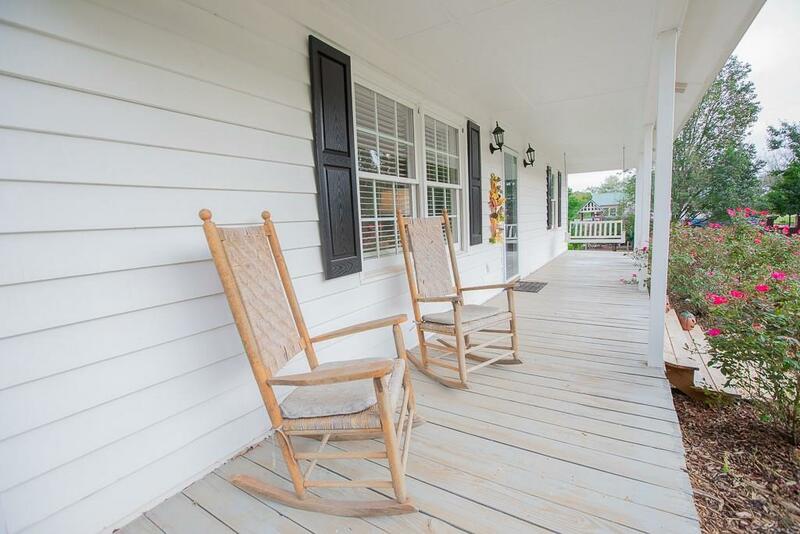 Beautiful hardwood floors greet you as you step inside this amazing ranch style home. 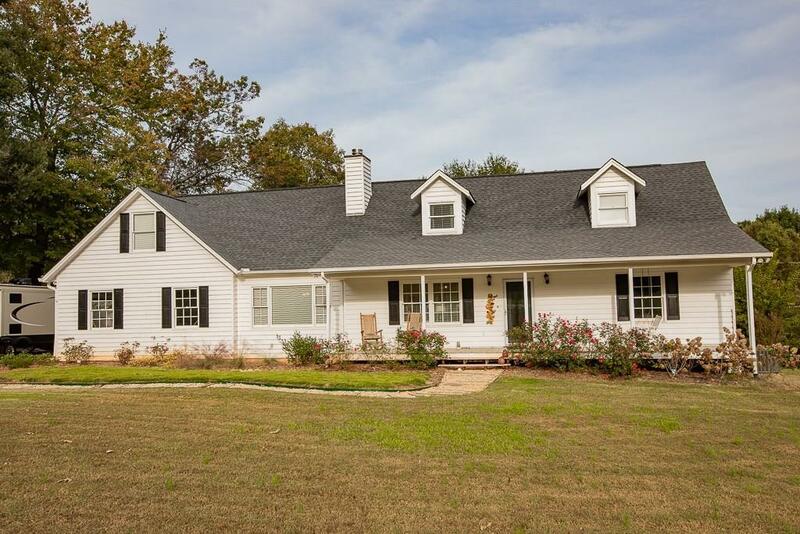 Home features formal living w/wood burning fireplace, sep dining, eat-in kitchen w/island, oversized laundry room w/mud area. 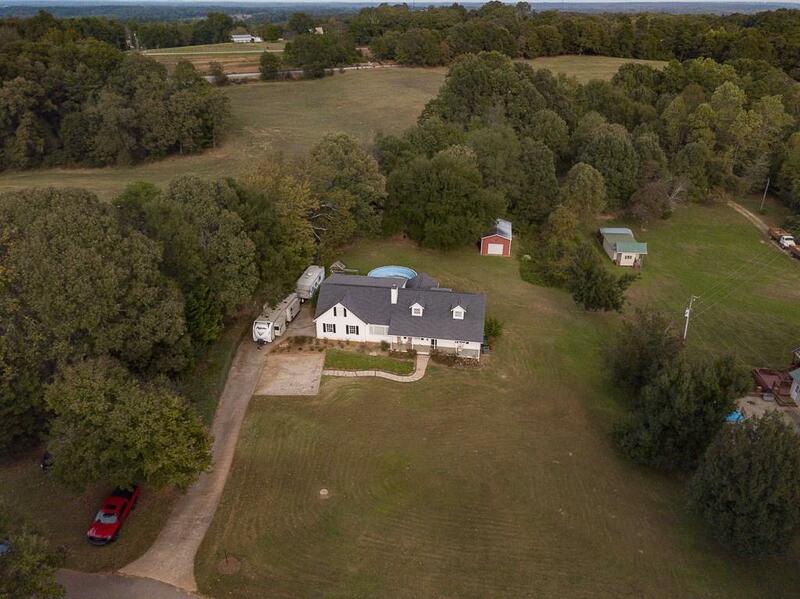 If you enjoy the outdoors, you will love the screened in porch, large back deck w/above ground pool, play area & metal outbuilding. New paint throughout, HVAC less than 2 years old, Septic Service in 2016, New-Well Water Neutralizer, Drainage system installed 2017.